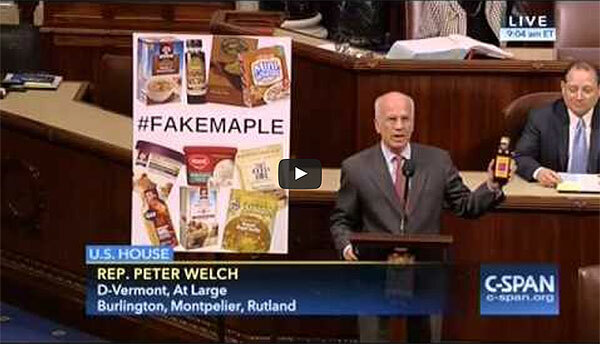 On Thursday, March 3, Vermont Congressman Peter Welch (D-At Large) spoke on the floor of the US House of Representatives about the importance of accurate labeling in the maple industry. The congressperson singled out individual products with the word “maple” in their name but which did not, in fact contain any maple syrup whatsoever. Last month, the Vermont Maple Sugar Makers Association (VMSMA), in conjunction with counterparts from several states, sent a letter calling on the US Food & Drug Administration to regulate the use of the word “maple” in food products. 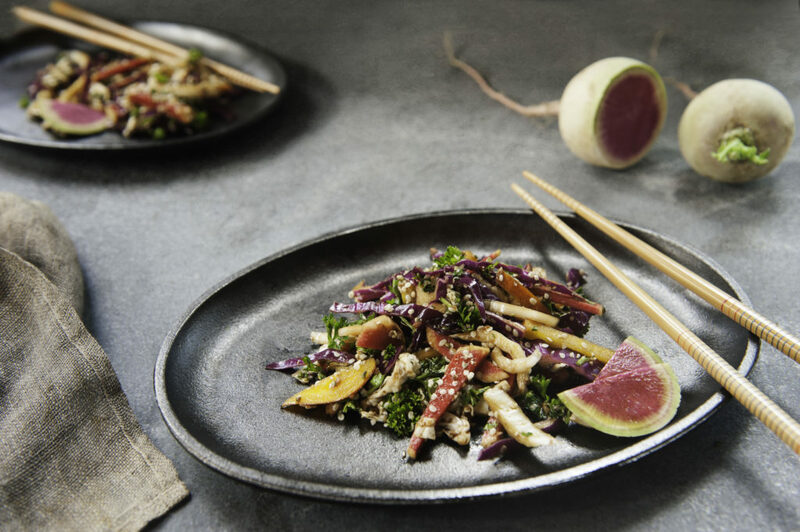 Parties to this petition cited as a precedent a warning letter the FDA issued a company over the use of the name “Just Mayo” in a product marketed as mayonnaise but which in fact contained no eggs. “The use of the term ‘mayo’ in the product names and the image of an egg may be misleading to consumers because it may lead them to believe that the products are the standardized food,” wrote William Correll, director of the office of compliance for the FDA, in the letter.